We are your local lettings experts covering all aspects of lettings and property management in the Portadown, Craigavon and Lurgan areas of Co. Armagh. We are property investors ourselves, so our sole focus is looking after your property as if it was our own. We provide a one-stop-shop for Landlords covering all aspect of property lettings, management and investment. Whether you are just starting out in property investment, or a seasoned professional landlord, we’ve got you covered. We have been letting property since 2007, and we are really proud of our reputation and have worked hard to become recognised for our great service. We’re not believers in charging the earth for our services, neither are we the cheapest. Simply put, we offer a great value service that you won’t get anywhere else. So, if you are looking to find a tenant in Portadown, Craigavon or Lurgan, why not get in touch to see how we can help. Lettings – it’s all we do, all day, every day. Unlike other agents we don’t sell property, so your valuable investment gets our full attention. Estate agents seem to have a habit of keeping their fees ‘close to their chest’. Not us, we like you to know exactly what your paying for. We never ask for any payment up front or ‘marketing deposits’, and on the rare occasion that we might not find you a tenant, you won’t owe us a penny. 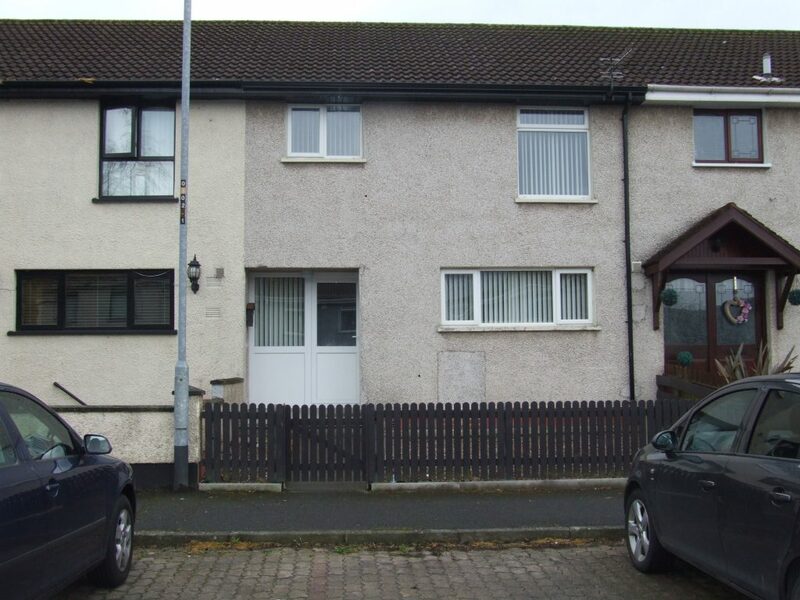 A Recently Redecorated Unfurnished 3 Double Bedroom Mid Terrace Property in the popular Garrymore area of Craigavon. Ideally located just off the Old Lurgan Road, Lisnisky Crescent is a select development of Georgian inspired homes offering the latest in luxury living and convenience. 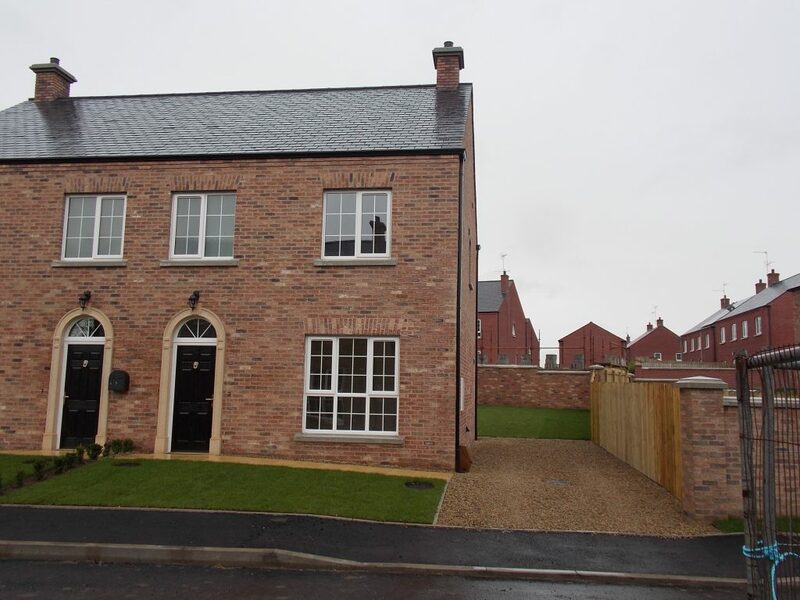 The development is situated within comfortable distance to the Town Centre, and close to the M1 motorway. 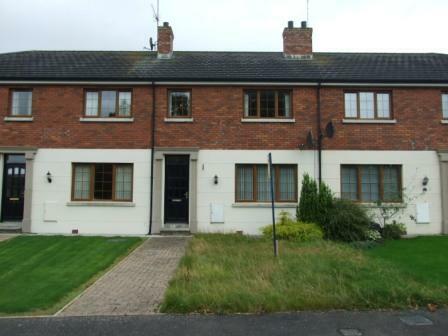 A Well Appointed 3 Bedroom Townhouse in the popular area of Bocombra in Portadown.